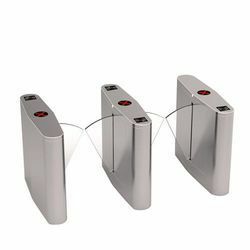 Offering you a complete choice of products which include automatic retractable flap barrier, single lane flap barrier, flap barrier and stainless steel flap barrier. 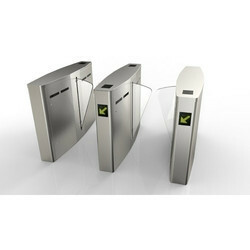 We offer Automatic Retractable Flap Barrier. Operating under the guidance of our trained professionals, we strive for continual improvement of our range by providing Single Lane Flap Barrier to our esteemed clients. We are the suppliers of Flap Barrier. 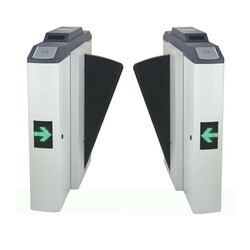 These products are extremely suitable for controlled pedestrian movement in big corporation/ parks/ metro stations. 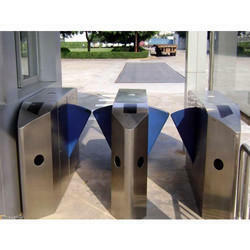 We offer Stainless Steel Flap Barrier.